Verstappen said in a statement: "Red Bull has supported me from the very beginning. I’m looking forward to accomplishing more with this team." 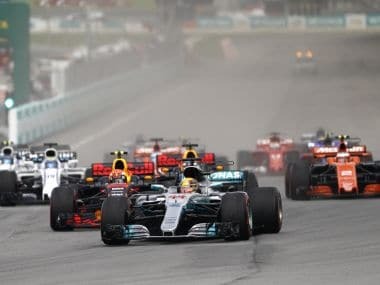 Lewis Hamilton has promised to hit back in Japan this week following frustration in Malaysia as he looks to close in on a fourth Formula One world title. 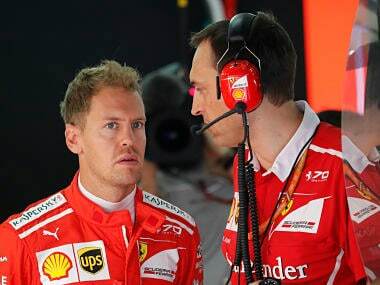 Sebastian Vettel is 34 points behind Mercedes’ Lewis Hamilton with five races remaining, including Sunday’s at Suzuka. 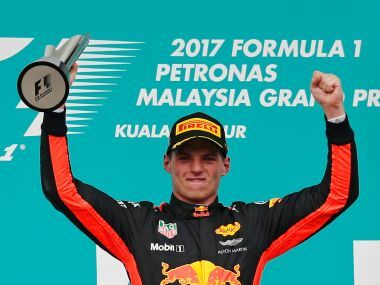 The final Malaysian Grand Prix had drama, excitement and racing all around as Max Verstappen scored a well-earned victory ahead of championship leader Lewis Hamilton. 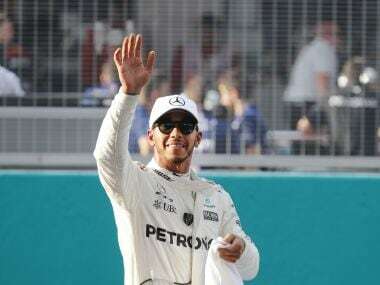 Hamilton, now 34 points clear of Ferrari’s Sebastian Vettel and well on his way to a fourth title, started in pole position but lost out to Red Bull’s 20-year-old Dutch driver Max Verstappen. 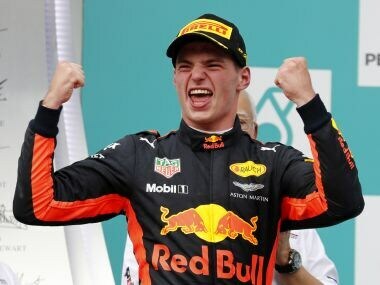 Third on the grid, Verstappen was second by the end of the pit straight after Ferrari's Kimi Raikkonen retired from second spot before the start with engine problems. 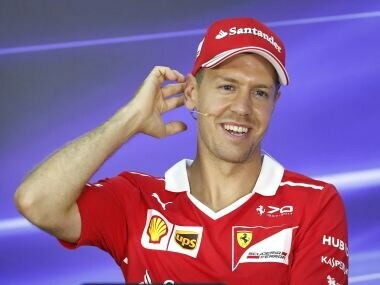 Vettel will start Sunday’s race deadlast after power unit problems prevented him from setting a time. 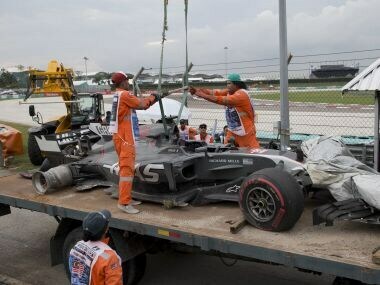 Hamilton, meanwhile, will begin on pole. Hamilton, 28 points clear of Vettel with six races remaining, has now been on pole for four years in a row in Malaysia and five times in total - equalling Michael Schumacher’s record at the circuit.